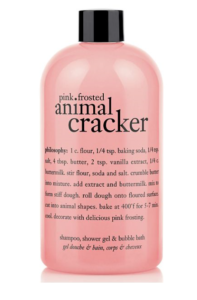 Macy’s Black Friday in July: 50% off Philosophy 3-in-1 Gels + FREE Shipping! 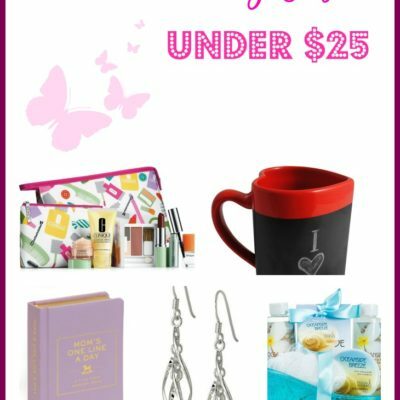 Earlier today, I shared that Macy’s is having a Black Friday in July sale with free shipping on all orders through tomorrow only (Tuesday, July 10th). 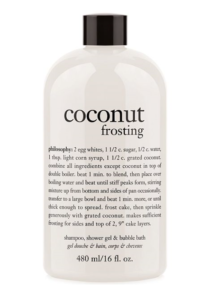 I found another deal while perusing the site that I think you’re going to want to know about – half off select Philosophy 3-in-1 shampoo, conditioner + bath gels! I absolutely love these scents and they make pretty terrific gifts too. 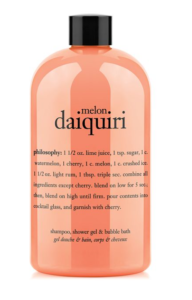 This is among the best deals I’ve ever spotted for Philosophy, so stock up! 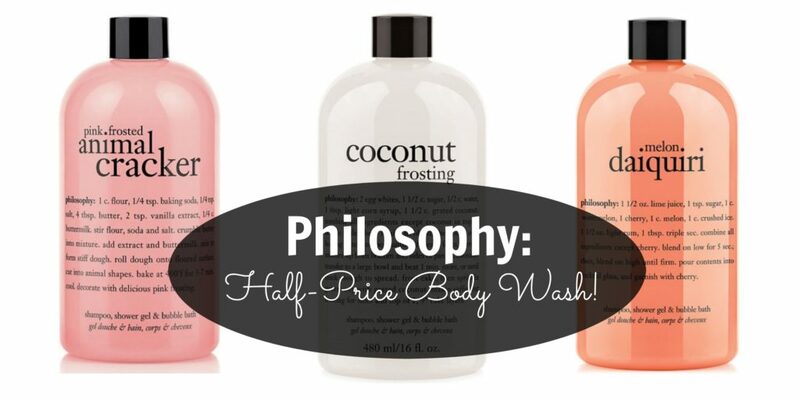 Head to Macy’s to shop the Philosophy sale. 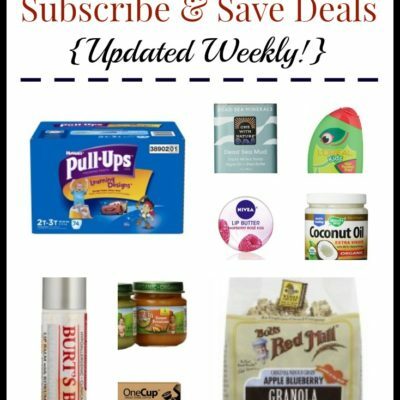 And, make sure to check out these items I spotted for just $10 as part of the sale, too.